5.0.1 » Brewology - PS3 PSP WII XBOX - Homebrew News, Saved Games, Downloads, and More! 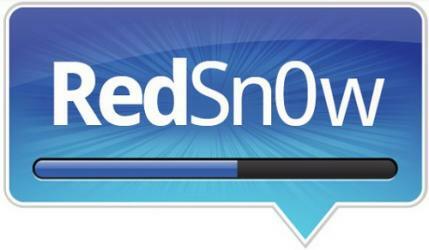 iPhone Dev Team have updated their jailbreak tool, redsn0w. redsn0w version b5 incorporates a fix for iBooks, this time involving DRM. @planetbeing wrote a utility called “crazeles” that overcomes jailbreak detection by iBooks that would cause about 10% of images to show incorrectly. This fix is similar to the “hunnypot” fix that @comex wrote for the 4.x jailbreak. As usual, you can choose to install the fix either by re-running redsn0w over your existing jailbreak (de-select Cydia if you do that), or by installing the corona package from Cydia (it’s the same set of files no matter which way you choose).